High Level! 18c. 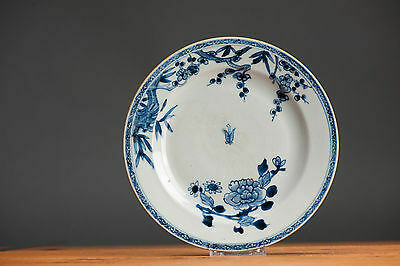 Yongzheng/Qianlong Export Famille Blue Plate Chinese Qing Top!! Popularity - 255 views, 0.5 views per day, 480 days on eBay. Super high amount of views. 0 sold, 1 available. 255 views, 0.5 views per day, 480 days on eBay. Super high amount of views. 0 sold, 1 available. Seller - 1,739+ items sold. 0% negative feedback. Great seller with very good positive feedback and over 50 ratings. 1,739+ items sold. 0% negative feedback. Great seller with very good positive feedback and over 50 ratings.